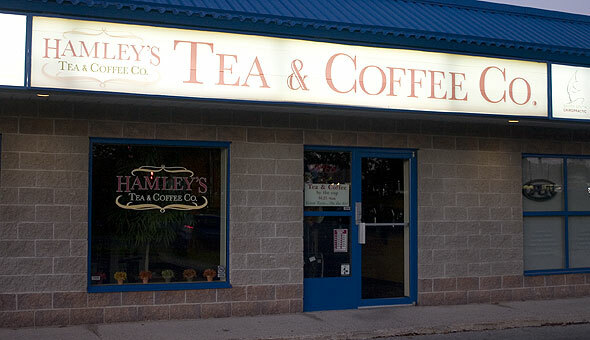 Hamley's Tea and Coffee is a cafe in the plaza at 190 Minet's Point near Yonge St. and Huronia Rd. in south Barrie. Hamley's also sells over 70 different types of loose-leaf tea and 15 varieties of freshly roasted coffee. Hamley's sells wholesale and sells a wide range of products for making the perfect cup of tea or coffee from companies such as Krups, Finum and Bodum. They also have an online store for ordering anytime. Barnstormer Brewing & Distilling Co.